Excellent for 2 people. I traveled with my adult daughter. We thoroughly enjoyed the 3 days. No noisemakers. Would definitely stay there again. Thank you Elize and Susan. The host was very friendly. She let us feel welcome. Home away from home. The place was really clean and really close to the ocean. The owner was really nice with us and very helpful. 100% recommend that place ! The host came to receive us with a warm smile, called the local pharmacy on my behalf which is what l call going the extra mile for your customers plus the breath taking view of the sea. 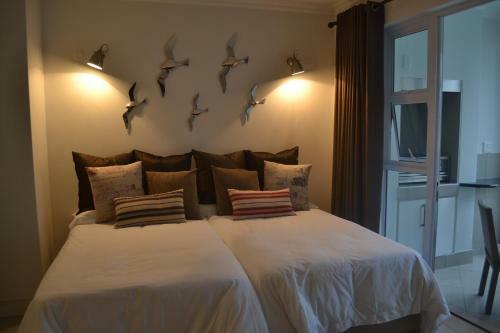 We loved our brief stay at 6 Clionela and we'll most definately be back there. They went out their way to accommodate us on last minute notice. The place is equipped with a lot of facilities which is also really nice. Lock in a great price for 6 Clionella - rated 9.4 by recent guests. 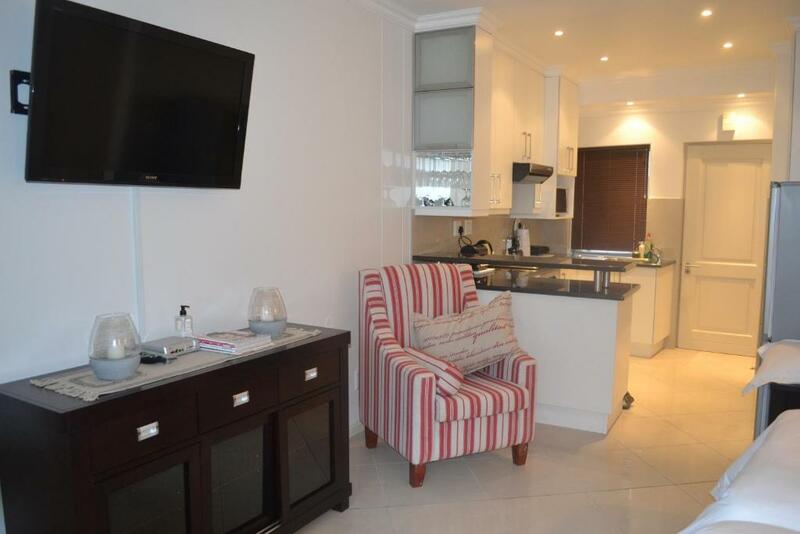 One of our top picks in Mossel Bay.Within 200 yards from the beach, 6 Clionella is located in Mossel Bay and the property features free private parking. The Dias Museum is 3.1 miles away. Situated within a complex, it features an outdoor swimming pool and garden. 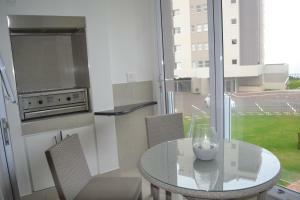 This stylish apartment is elegantly decorated and offers a balcony with views pool and garden. It comes with a flat-screen satellite TV, dining area and an open plan kitchen. 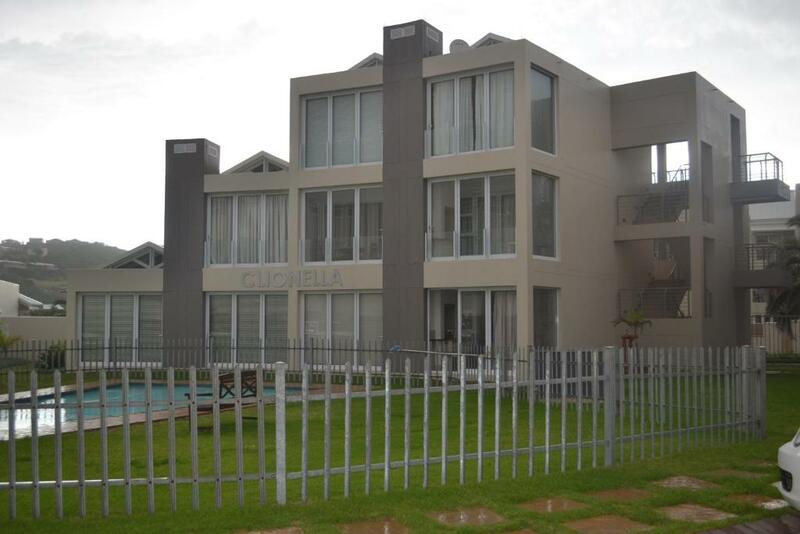 6 Clionella is within 3.7 miles from a variety of restaurants and the Garden Route Casino is 6.2 miles away. Activities within the complex include table tennis and squash. 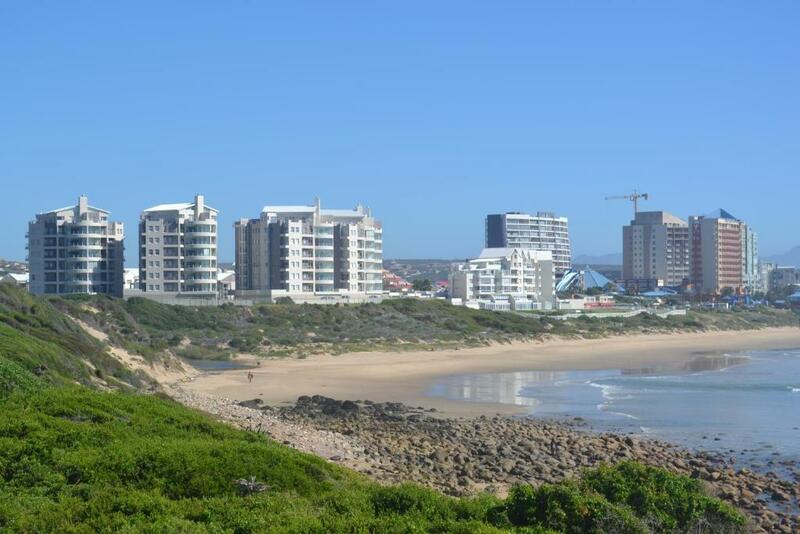 For golfers, the Mossel Bay Golf Club is 3.1 miles away. 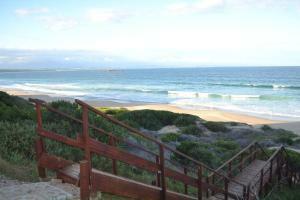 George Airport is a 35 minutes’ drive from the property. 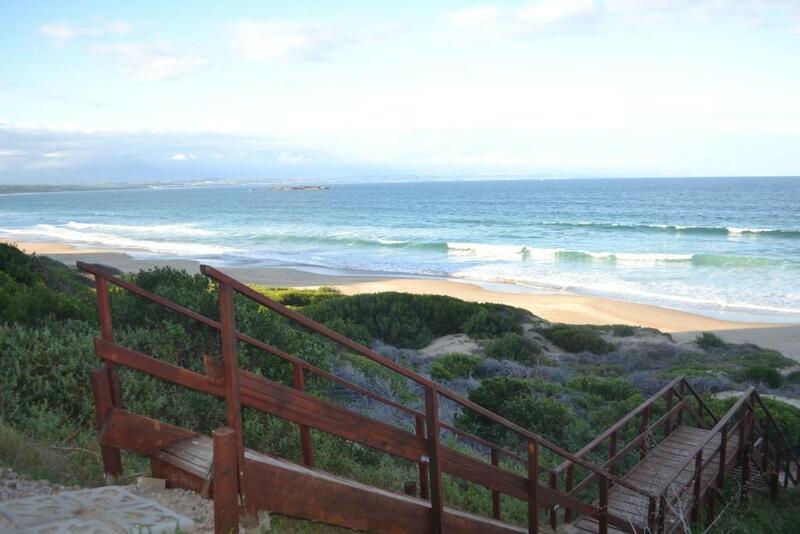 6 Clionella has been welcoming Booking.com guests since 15 Apr 2014. When would you like to stay at 6 Clionella? 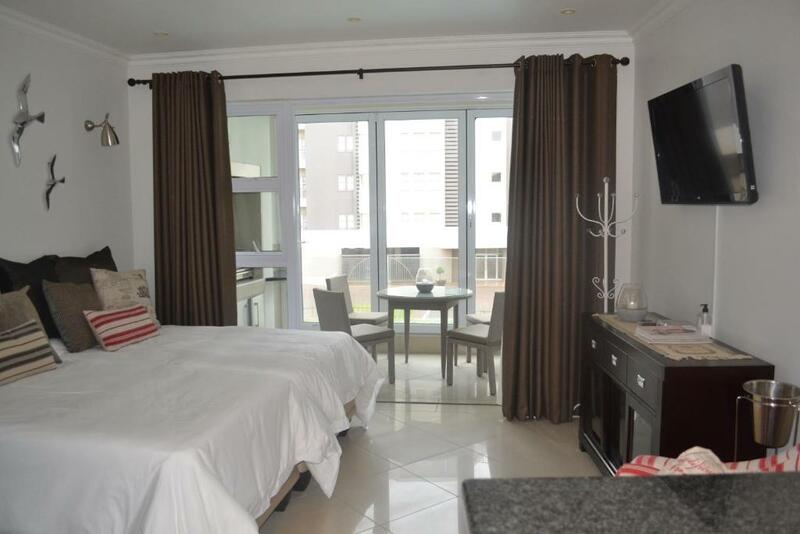 Featuring a balcony with views of the garden and pool, this apartment features a bedroom and an open plan kitchen. It also has a flat-screen satellite TV and BBQ facilities. We offer you a place like home, away from home. 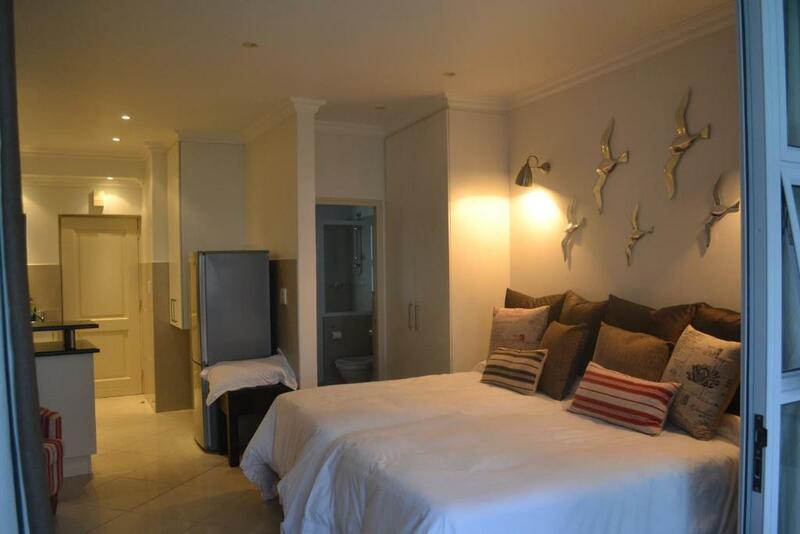 Comfortable accommodation with attention to detail. 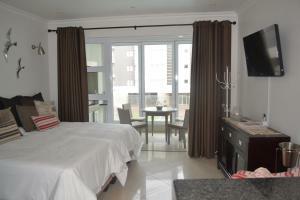 All tv channels (for the men) Conveniently situated, You can just pick up your towel and walk to the beach. Sea view from your balcony. House rules 6 Clionella takes special requests - add in the next step! Please inform 6 Clionella in advance of your expected arrival time. You can use the Special Requests box when booking, or contact the property directly with the contact details provided in your confirmation. Close to beach, neat and clean apartment. Beds were extremely comfortable with lovely linen. Great idea that guests can leave the key in the little safe compartment. Alltogether a great experience and will recommend it to other potential guests. Place needs to be looked after better. We found cockroaches in the place. The unit was not properly cleaned, i.e. the Dirt Bin was not taken out. Would have liked a braai in the unit on the veranda. Gas braai picture is misleading. There was no Cork Screw or Braai Tongs in the unit.